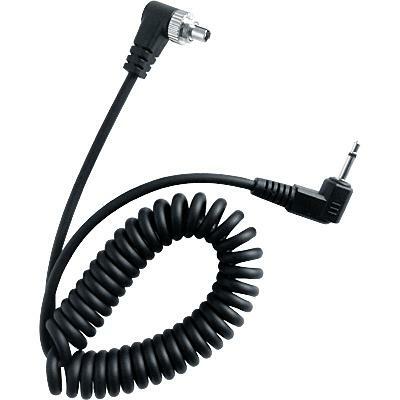 Retractable PC-2.5mm sync cord with screw lock for studio lights and outdoor lights. 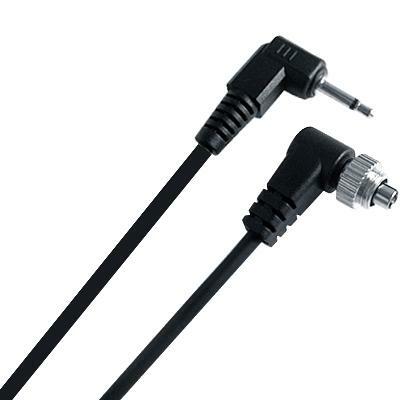 2.5mm to male flash PC sync cable with screw lock. This 2.5 mm to male flash PC sync cable with screwlock connector is the perfect accessory for your SLR camera. Don't put up with an unstable connection - get this incredible flash screwlock sync cable and enjoy a stable PC connection. 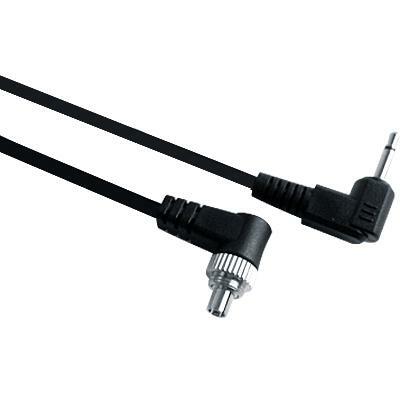 The sturdy screwlock connector creates a more reliable connection than the standard PC connector as it can be tightened in order to lock the connection firmly in place providing stress-free use.